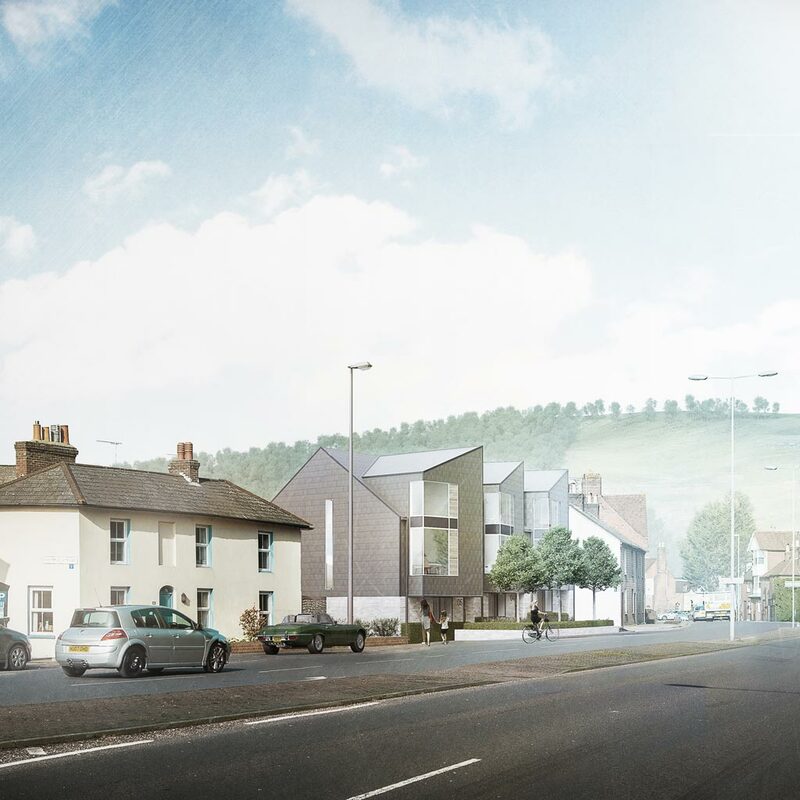 We engaged John Pardey Architects to develop a small scheme at this gateway site to the county town of Lewes. 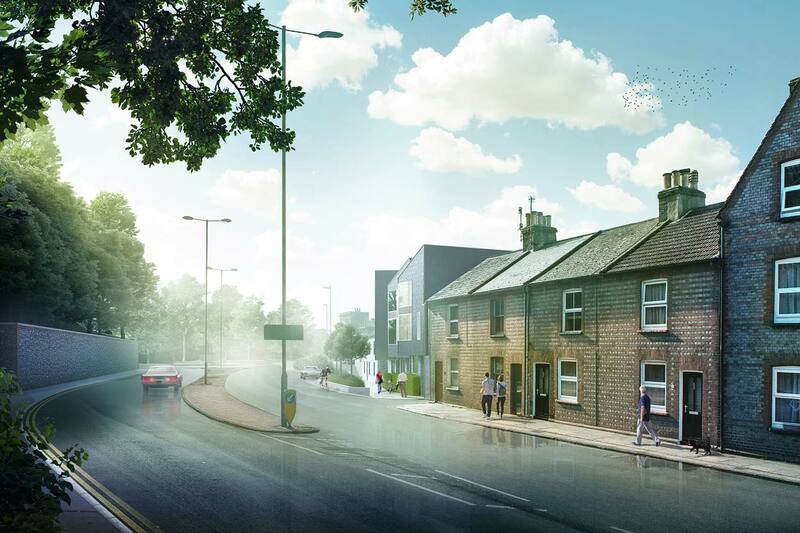 A 5 minute walk from the town centre, this development comprises five houses: a terrace of three townhouses to the front of the site and two mews houses nestled to the rear. The terraced houses are three storeys with an elevated garden at first floor level, sheltering the parking below. Sympathetically designed, these light grey brick and composite tile hung houses feature an expanse of windows throughout, the most striking being the oriel windows to the front elevation which lend the houses their distinctive forms. 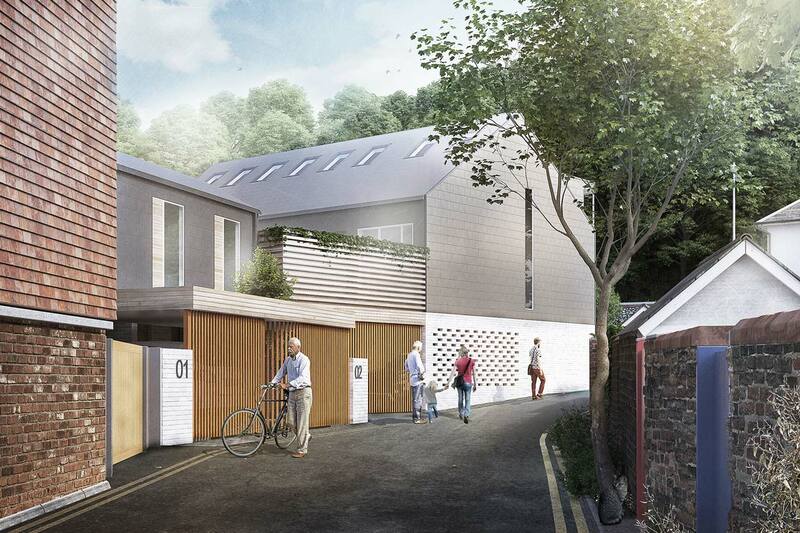 The mews houses to the rear are two storey with their own gardens and off street parking. Again of light grey brick and composite tile, they are quiet and private houses in their design and outlook. Contemporary kitchens designed designed by VEVES. 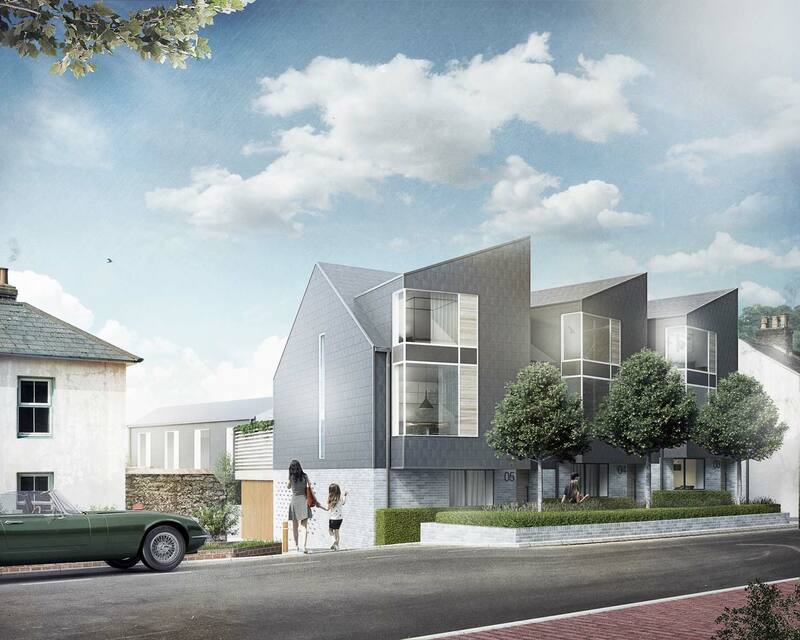 We have not released the pricing for these houses yet. Please register your interest below for more information. The houses sit on Malling Street, which is east of Lewes town centre. Lewes is the county town of East Sussex, a bustling market town steeped in history and culture. Its medieval streets, tiny twittens and old churches allow visitors and those who live there a real insight into what life was like in years gone by. At over 1000 years old and dating from Norman times, Lewes castle sits on top of the town and offers amazing views of the streets below. 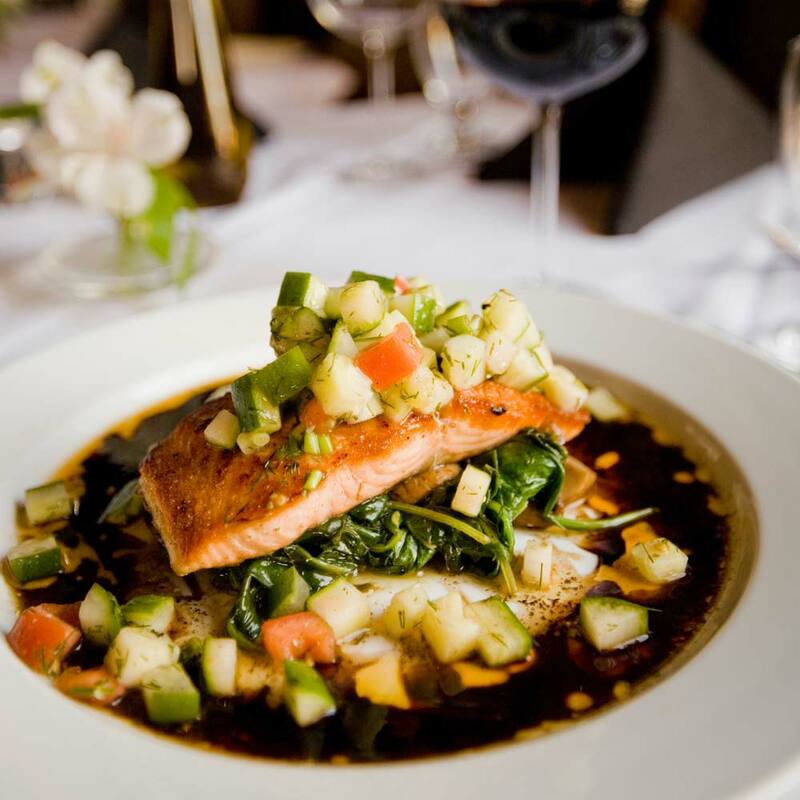 There is a real emphasis on local produce and there are numerous specialist, independent restaurants and pubs offering a huge choice of cuisine. Harveys Brewery, also known as ‘Lewes Cathedral’ dominates the centre of Lewes. It produces a huge range of traditional cask ales which are very well known and enjoyed throughout the South East of England. A tour of the brewery is a must! 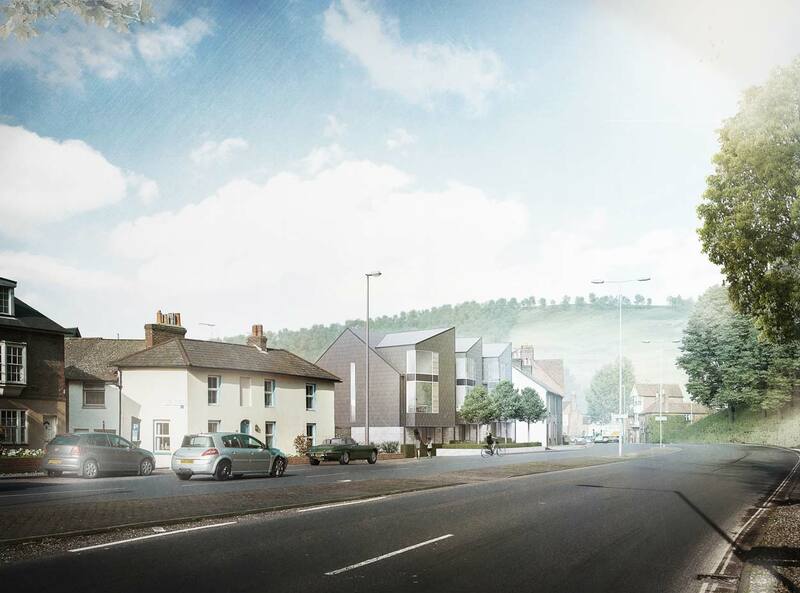 There has been significant investment and construction within Lewes of late, whether it is the cinema and restaurant development at the station or the super exciting large redevelopment of the North Street Quarter. Malling Street is perfectly placed for commuters, being a short walk from the main station which offers direct routes into London Victoria in little over an hour. There are several local bus stops close by. Brighton is only 8 miles away, with its Marina and City Centre offering many recreational activities. Lewes can be easily reached via the A27 which links routes to the M23 and other major A roads in the South East. 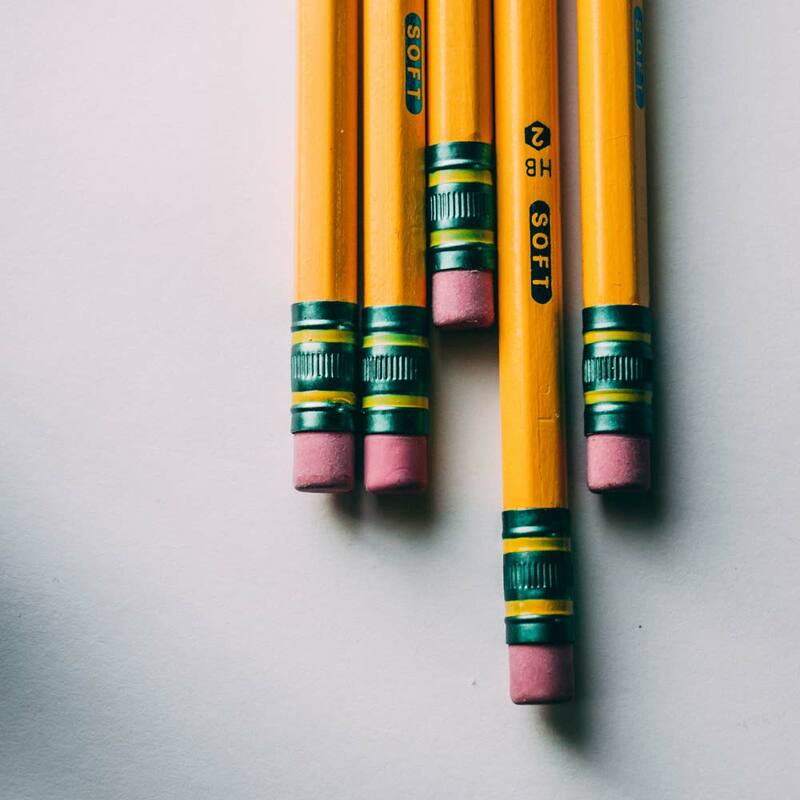 Schooling is exceptional in Lewes and there are a range of excellent private and public schools, including the famous Lewes Old Grammar School, which can trace its origins as far back as to the reign of Henry VIII. South Downs College is located in Lewes and offers both full and part time courses. The University of Sussex is three miles away at Falmer. Please register your details to receive exclusive updates on this exciting development.